Flower photos are flourishing in the world of photography. Flowers make great subjects since they are naturally pretty, full of interesting details, and as a bonus, some of them smell really good as you are composing them in the frame. Lighting – flowers are quite delicate so avoid harsh lighting like direct sunlight which can erase tiny details such as the texture of the petals. Leaves and shiny petals can also reflect the sun which can cause overexposure. If you are shooting outdoors, cloudy or overcast days are preferable. If there is no cloud in sight, use some sort of light filter instead to diffuse the sun's strong rays. A thin white sheet can be sufficient although you will need assistance to hold it up while you are taking pictures. With studio lights, you have control over how the flower will be lighted. You can play around with intensity and positions where the light is coming from, such as sidelighting or backlighting. Focus – flowers in their natural state are often surrounded by leaves and other flowers. They can be a great distraction since they will also fight for attention. A quick solution is to adjust your aperture to control the depth of field. A big aperture (small stop number) such as f/2.8 can keep focus on the flower while blurring away the background. This will also give the image some dimension. Color – It comes as no surprise that some colors are named after flowers, such as carnation pink, orchid, cornflower blue, and lavender. Colors convey emotions and can create mood. Flowers can embody these emotions, which is why we connote red roses to love and yellow ones might symbolize friendship. Aside from possible meanings, the colors of flower petals are simply stunning to look at. Hues can range from a deep solid red to a very light yellow. The colors can be solid or a blend of shades. Color can make a flower look striking. Flower Variety – there are thousands of flower varieties and they all bloom in different shapes and sizes, some prettier and some stranger looking than the others. From the ever popular roses to the more exotic orchids, you will not run out of options to choose from as your subject. Arrangement – A single bud on a thin vase, a bouquet tied with a bright ribbon, or a vast field of flowers; these are just three ways to show off the beauty of flowers. You can present them as a still life composition or rooted in soil in their natural environment. Macro – if you look closely, flowers are full of details up to the tiniest pistil. 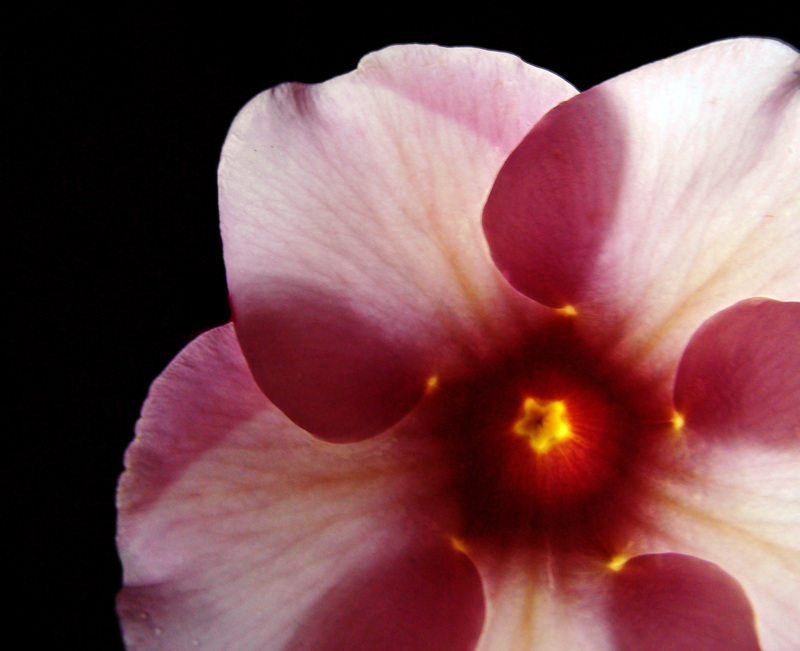 Some petals have intricate patterns while others have fascinating textures. Macro shots bring out those features that can easily be overlooked. Taking pictures of flowers is an enjoyable process which you can actually make money out of. You may sell them as stock photos since a lot of clients look for flower photos to use as backgrounds, wallpaper, or magazine covers. Since they are very popular, it is easy for a flower image to appear cliché so this is where your creativity comes in. This entry was posted on Tuesday, June 15th, 2010 at 11:00 am	and is filed under Articles, Nature Photography, Photography Basics, Photography Techniques, Photography Tips. You can follow any responses to this entry through the RSS 2.0 feed. You can leave a response, or trackback from your own site.